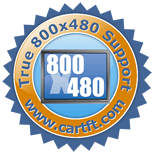 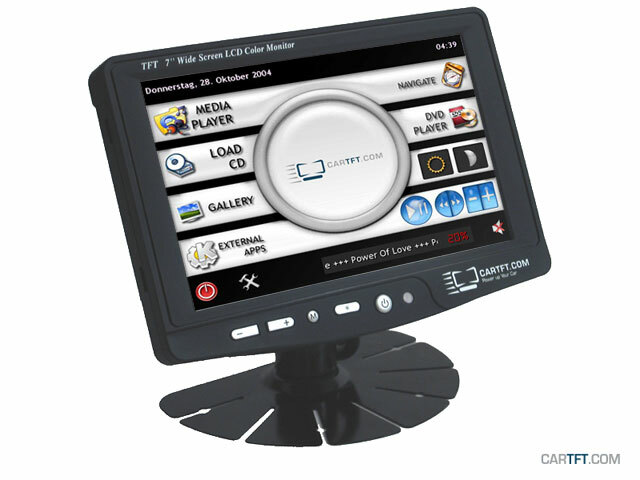 The new CTFHD-700 TFT-Display is the ideal display- and input-unit for your Laptop, CarPC or HTPC. 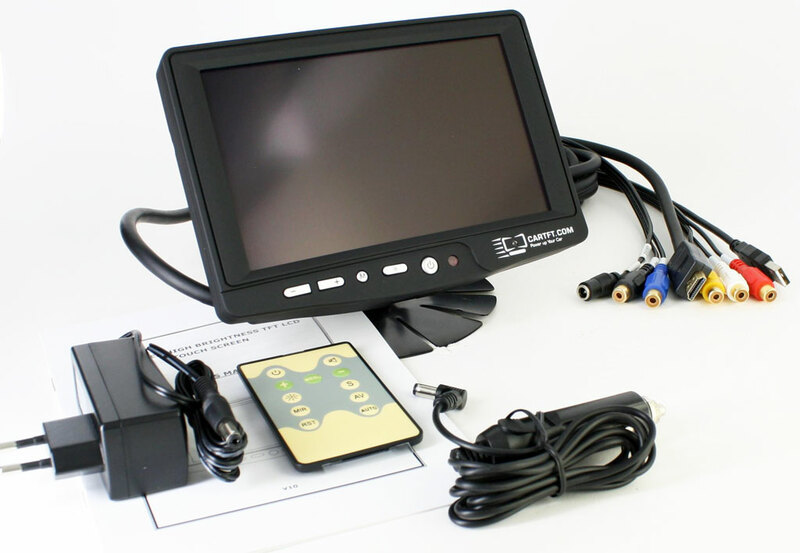 With the touchscreen functionality you easily can control your PC. 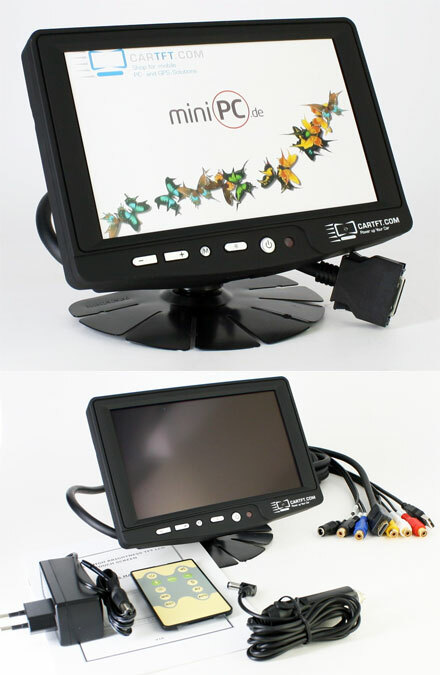 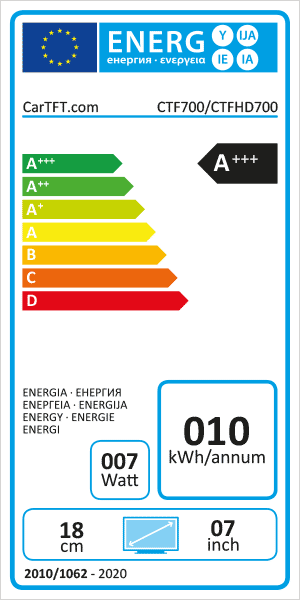 The briliant HDMI-display ensures a maximum readability and sharpness. 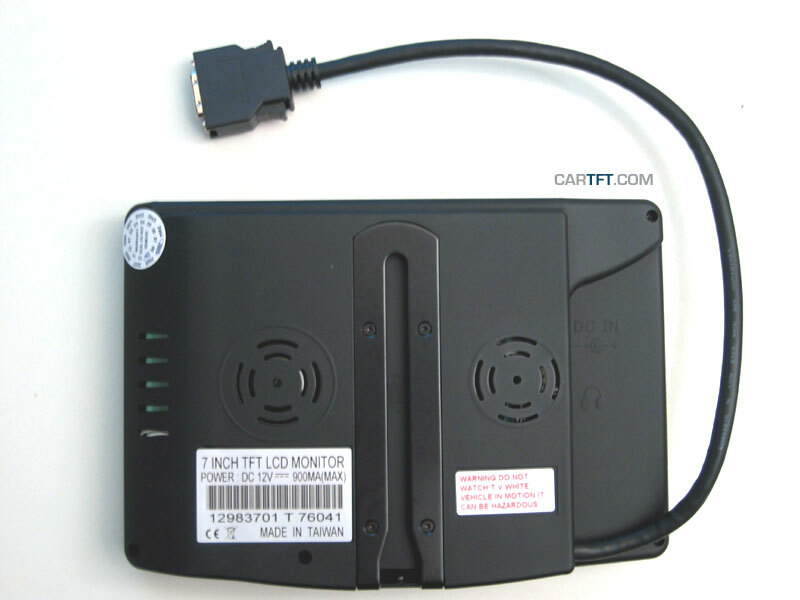 The CTFHD-700 can be used with any PC/MAC with HDMI- and USB port.